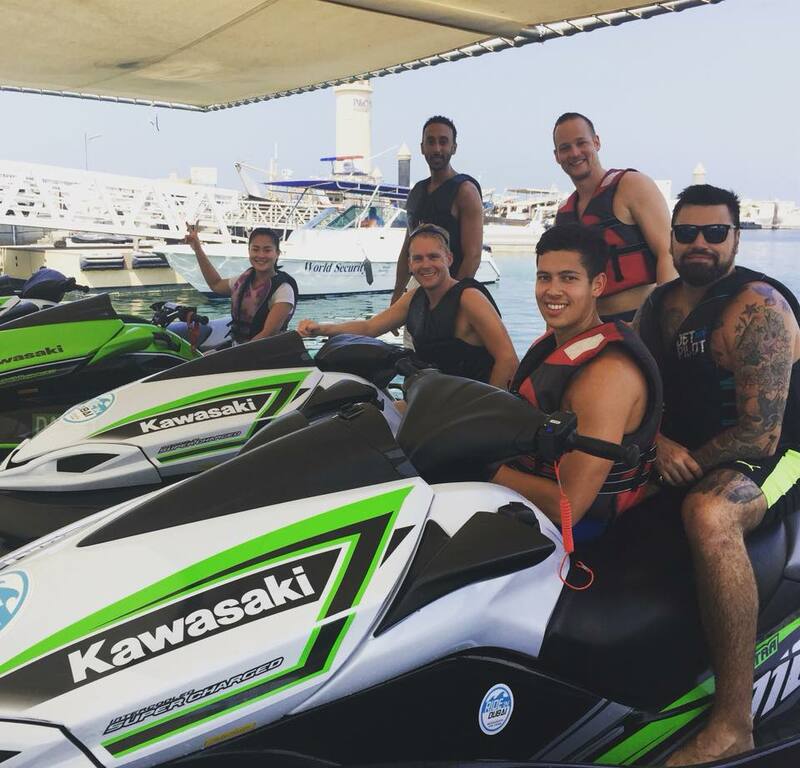 How To Prepare Yourself For A Jet Ski Ride? 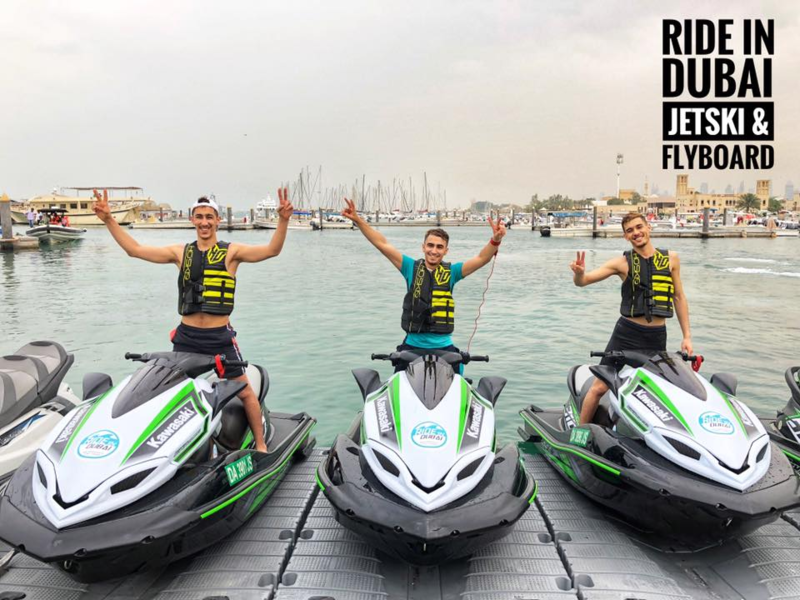 The Rain Gods: As much as rain is beautiful, it can also ruin your fun day jet skiing in the sea. 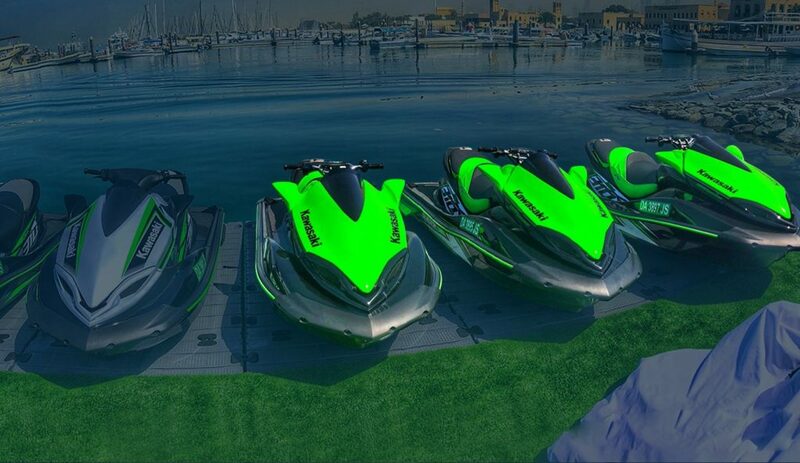 Jet skiing is only about riding a machine that gives you the thrill. It is a total package that entails a beautiful view of the city along with the ride. Most importantly, rain would result in the sea being very rough which will cause massive and strong waves crashing against your jet ski. You trying to increase your speed your jet ski in such a condition will cause you harm and may also damage the jet ski. Strong Winds: Some days can be very windy. While the sea breeze can be very refreshing during your jet ski ride, strong winds may make it difficult for you to balance on the jet ski causing you to lose control. Days with extreme winds in the sea are not advisable for jet skiing because there are no obstacles in the middle of the sea for winds to knock against. 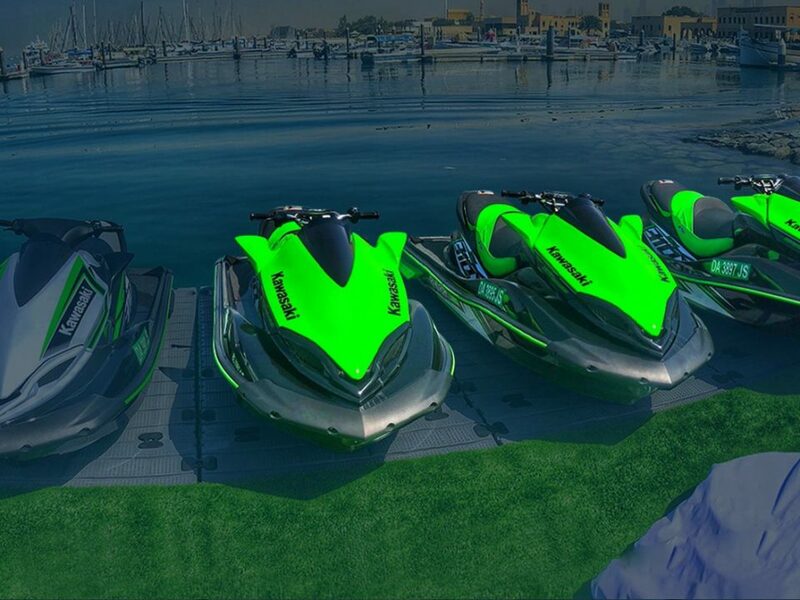 Therefore there will be maximum pressure on your jet ski making it unable for you to maneuver it as you wish. Strong winds may also cause rising tidal waves which could make your jet ski ride a rather difficult and risky one. 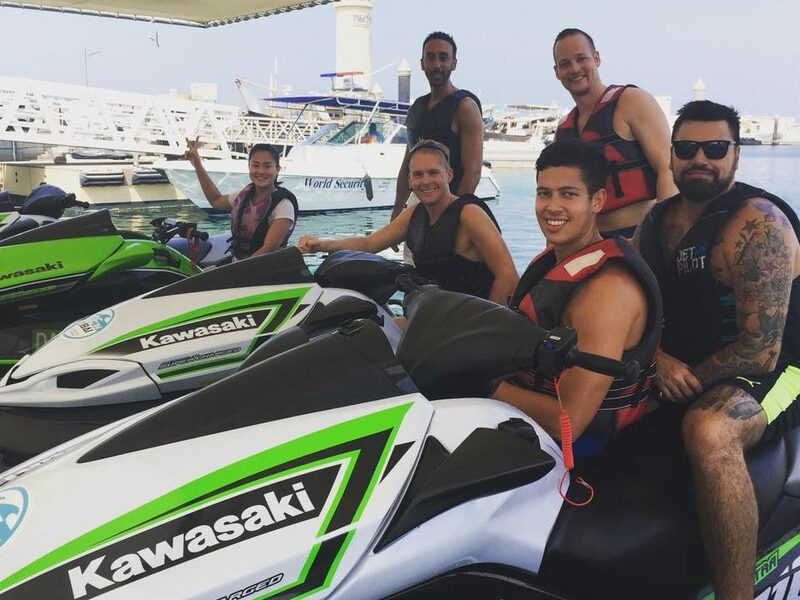 Scorching Sun: Bright sunny days are definitely your best days to grab your friends and enjoy water sports in Dubai together. 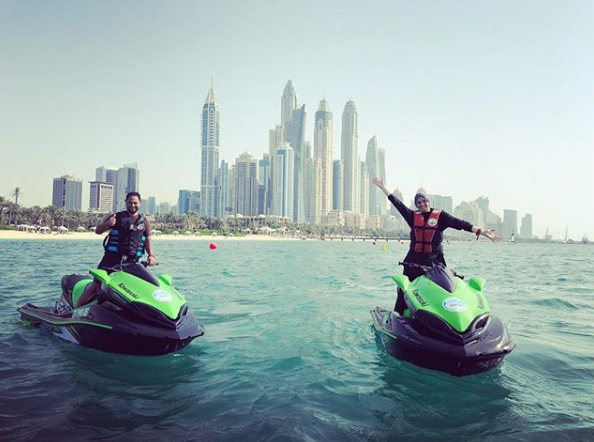 Clear skies, calm waters and a spectacular city view will give you the whole jet ski package with a ribbon on the top. But beware those days with sudden heat waves which may give you sunburns. Always apply waterproof suns screen just to be on the safe side.